For Josi, RN, RYT, practicing and teaching yoga means fostering community, nurturing bodies, encouraging souls, and laughing and learning with like-minded individuals. She completed her 200 Hour Teacher training with Mitchell Bleier, and has also studied regularly with Ruth Ann Martin and David Aukamp of Springs Yoga Studio. 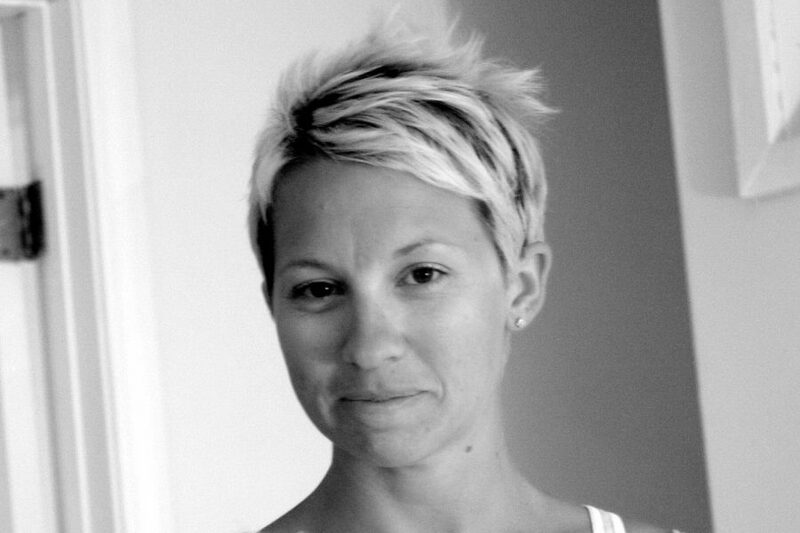 She also is a certified Grounded Kids yoga, National Pre and Post Natal, and Oh! Baby Fitness. Josi is a nurturer by nature, and by profession. After completing a degree in horticulture at the University of Georgia (Go Dawgs! ), she moved from caring for plants to caring for people. As a flight attendant, Josi practiced grace under pressure, looking out for passengers’ safety while pouring Diet Cokes. Seeking a career change – where she could build on her basic first aid and CPR knowledge and still wear a cute uniform – Josi decided to follow in Florence Nightingale’s footsteps. As a Registered Nurse, Josi has helped people at all stages of life and is excited to now bring that medical background to her practice and instruction of yoga.